Photo by Jean Pierre Larroque, One Earth Future. 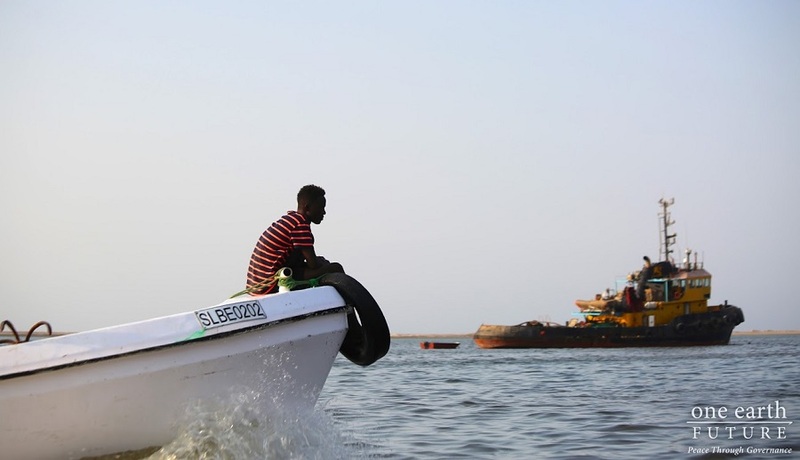 In order to back government efforts to overcome the likely legacy effects of illegal fishing and piracy, stakeholders of Somali fisheries should emphasize improvements to their catch data, a new study finds. The paper, recently published in Marine Policy, also reveals that the amount of fish taken out of the country’s waters over the past six decades was 80 per cent higher than officially reported. The paper, produced by scientists with the Sea Around Us at the University of British Columbia, the Sea Around Us – Indian Ocean at the University of Western Australia, One Earth Future’s Secure Fisheries program and the Swedish University of Agricultural Sciences, shows how the lack of proper oversight, monitoring and control in years prior to the establishment of the new Federal Government in 2012 allowed for industrial foreign vessels to exploit Somali marine resources or to operate under dubious licenses. Using the method known as ‘catch reconstruction,’ which improves the completeness of statistics assembled by the UN Food and Agriculture Organization, the researchers determined that foreign boats were responsible for more than half of the total amount of fish taken from Somali waters between 1950 and 2015. This added up to 2.4 million tonnes of fish. Particularly from the 1990s onwards, much of this fish has been taken illegally by foreign fleets, which means that the country has been losing hundreds of millions of dollars in fisheries revenues every year. Somalia has experienced political and social instability at various times since the mid-20th century and an extended period of absence of national institutions during the civil war that erupted in the late 1980s. The researchers say that with better data about what and how much each sector is catching, the national government can strengthen recently-passed legislation and develop policies to generate income from small-scale, domestic fisheries, while at the same time controlling the amount of fish that foreign legally-licenced vessels catch. “The historical baseline that we have produced, in combination with continued gathering of catch statistics, would support increased understanding of the status of the fish stocks and provide a strong foundation for a controlled and monitored licencing scheme for foreign vessels, which would remove the notion that they are operating in no-man’s land. 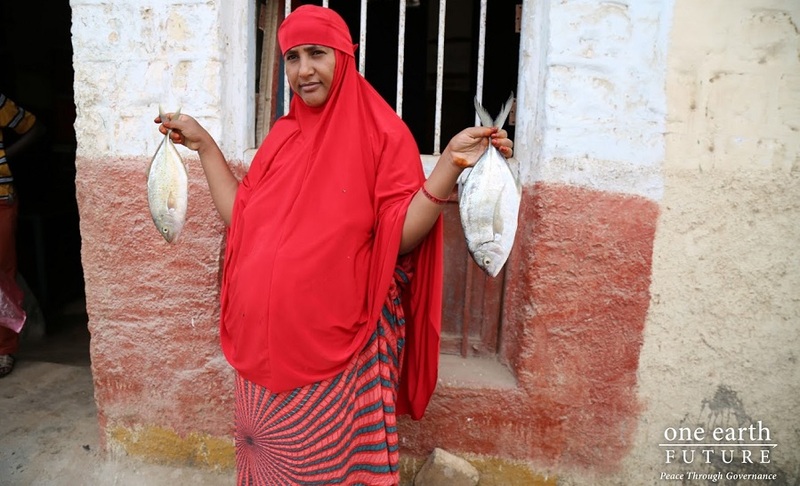 Such transformation would also support ongoing efforts to enable a foreign-exchange generating fishing sector in Somali waters,” says Dirk Zeller, who leads the Sea Around Us – Indian Ocean at UWA. By establishing and maintaining these baseline data of catches as a guiding principle, future fisheries in Somali waters would be more likely to achieve sustainable yields both in terms of domestic small-scale fisheries livelihoods and in terms of foreign exchange earnings, the study concludes. “Fisheries in Somali waters: Reconstruction of domestic and foreign catches for 1950-2015” was published this week in Marine Policy.